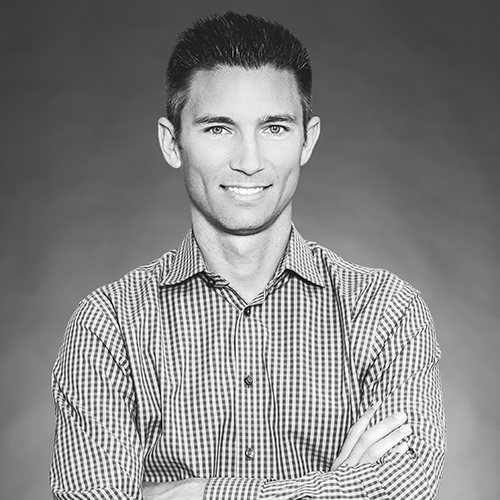 A Southern California native with a strong command of L.A.’s increasingly popular Silicon Beach area, Alex Quaid brings 11 years of real estate experience and a reputation for integrity, trustworthiness and drive to The Agency’s Venice office. When it comes to real estate, Alex’s philosophy is simple: always go above and beyond to help your clients reach their goals. Specializing in the Westside’s tech-rich enclaves of Venice, Santa Monica, Marina Del Rey, Culver City, Playa Vista and beyond, Alex enjoys leveraging his neighborhood insight and market knowledge to educate his clients and help them make informed decisions when buying or selling a home. With the majority of his business based on trusted referrals, building a strong rapport with his clients is one of his top priorities. Known for his patience, tenacity and calm demeanor, Alex prides himself on keeping his cool in any given situation and finding effective solutions to every challenge. Originally from Santa Barbara, Alex graduated from Loyola Marymount University with a BA in Communications. He fell in love with the Westside of L.A. and has called the area home for the last 15 years. When he’s not representing clients in real estate, Alex enjoys surfing, hiking and playing team sports with friends.